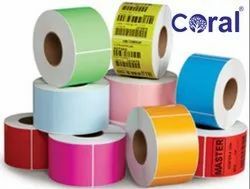 We are a leading Manufacturer of color barcode labels 50x50x1(1000 labels) and color barcode labels from Ludhiana, India. Packaging Type we are engrossed in providing a finest class ColorBarcode Labels,at very inexpensive price. Minimum Order Quantity is 100 roll. 1000 Label Stickers in one roll. we are engrossed in providing a finest class ColorBarcode Labels to the prestigious clients at very inexpensive price. 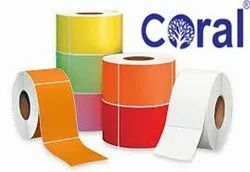 Usage/Application we are engrossed in providing a finest class ColorBarcode Labels,at very inexpensive price. Minimum Order Quantity is 200 roll.